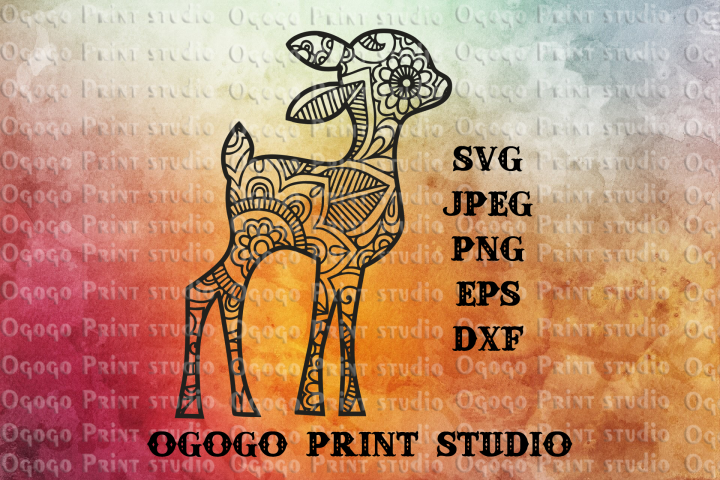 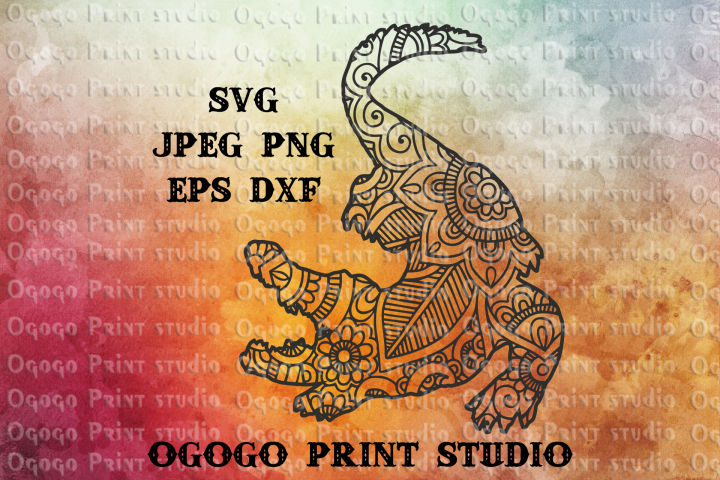 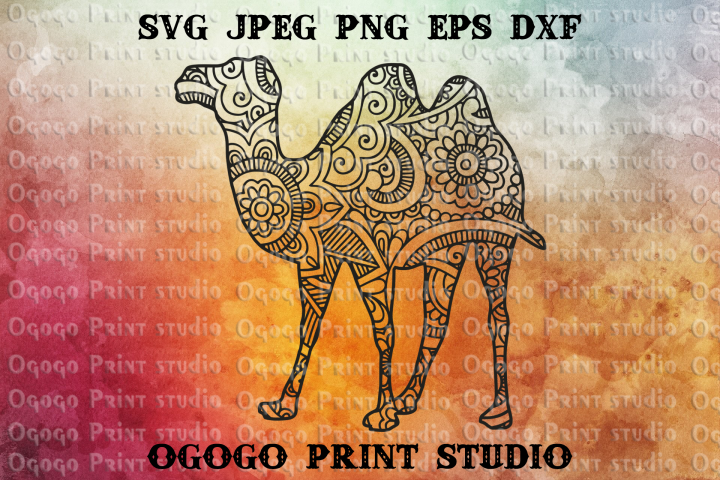 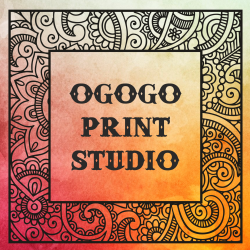 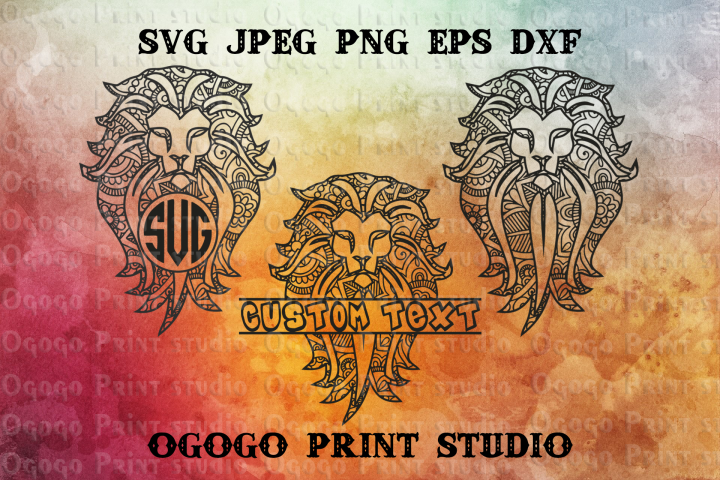 Welcome to Ogogo print Studio! 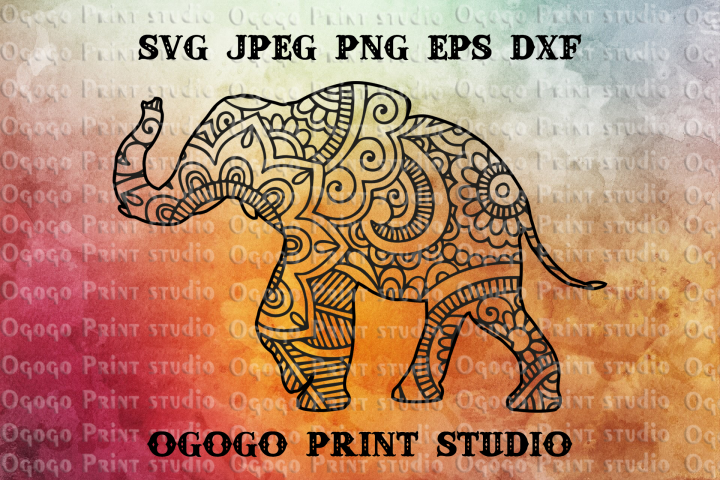 I create an Exclusive Digital Cutter files in the Zentangle style for you. 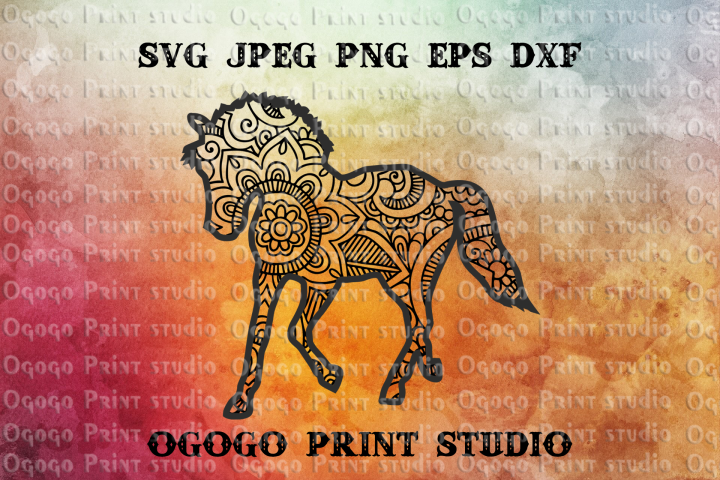 Thank you very much for taking a look and enjoy your visit!